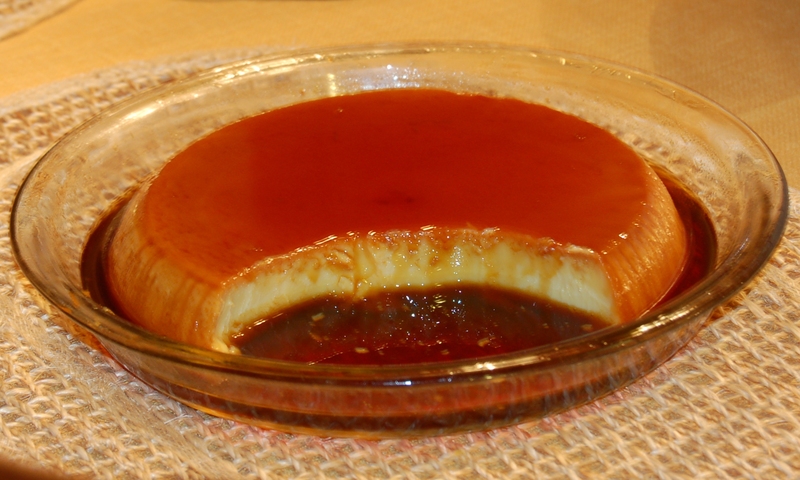 Leche Flan is one of those desserts that was brought to the Philippines by the Spaniards many years ago. It was quickly adopted and before long, every Filipino household had their own version. I learned to make Leche Flan from my grandmother whose original recipe called for a dozen egg yolks! I’ve since modified it to make it less of a cholesterol bomb. LOL! 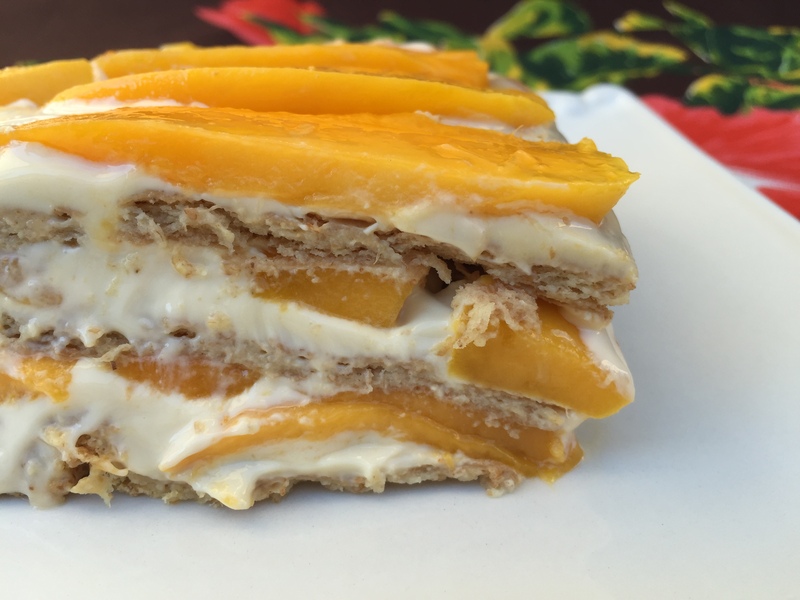 There are just a few caveats to remember when making Leche Flan. Number 1 – be careful when you’re melting the sugar for the caramel sauce! It’s very hot and can give you a nasty burn. Make sure you protect your hands with oven mitts when swirling the mold to coat it with the hot caramel. The caramel will harden as it cools so work as quickly (but carefully) as possible when swirling the mold to coat the bottom and sides. The caramel coating will set in a hard shell. As the shell completely cools, the change in temperature can cause it to start cracking. Don’t be alarmed. This is normal. Just pour the custard into the sugar shell, ignoring any cracks, and proceed with the recipe. You can make the flan in one big mold or in individual ramekins. Either works fine. 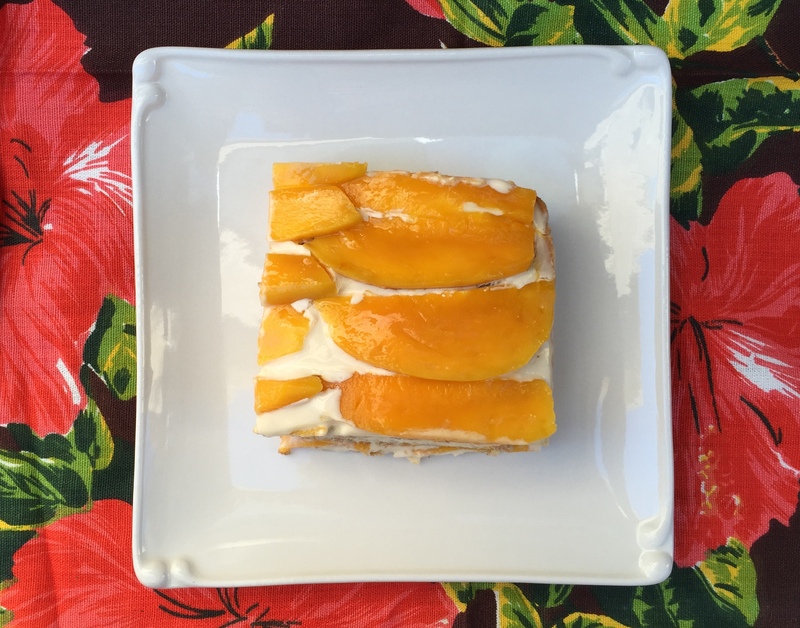 I hope you’ll give this rich, creamy, delicious dessert a try. I know you’ll love it! 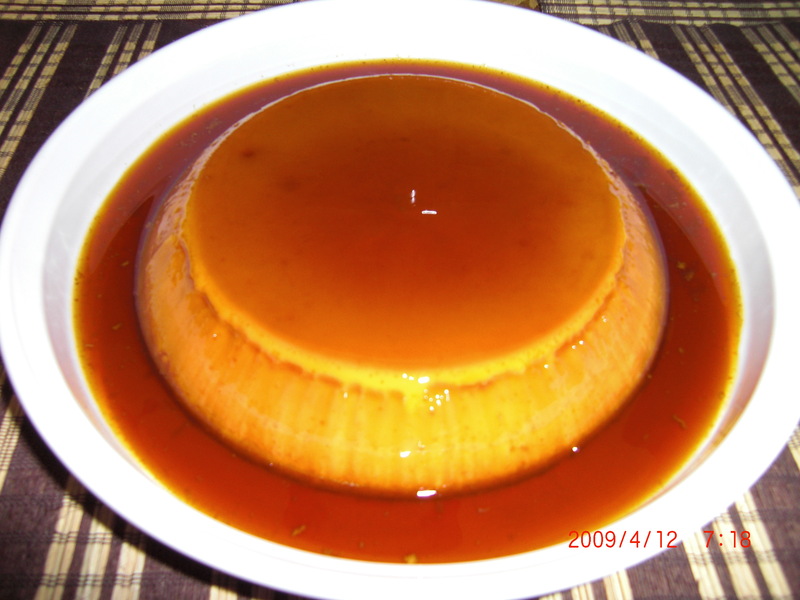 Place the sugar in a leche flan mold or metal bowl and heat over medium-low heat until sugar is completely melted and begins to turn a golden caramel color. Swirl to coat bottom and sides of mold. Set aside to cool. In a mixing bowl, whisk together the rest of the ingredients. Pour the custard through a strainer into the flan mold which has been coated with the caramelized sugar. Cover flan mold with tin foil and place in a large roasting pan filled with enough water to come at least half way up the sides of the mold. Bake at 350° for one hour. Remove the foil cover and check for doness by giving the pan a shake. You want the custard to be firm but still have a little jiggle in the center. If it’s not quite ready, replace the foil and bake another 30 minutes or until done. Remove from water bath and allow to cool completely before refrigerating. Refrigerate at least 3 hours, preferably overnight. Invert onto a serving platter with a lip to catch the sauce. Serve cold.